Ready for the time of your life!? Most people have seen someone rent a limousine for very special occasions such as a wedding, but did you know that there are several affordable reasons to rent a limo? Party Bus Limo Tampa Bay is the best party bus and limo rental company in the Tampa Bay area with service and professional chauffeurs that can’t be beaten. With a list of premiere limousine services and an excellent line of high class luxury rental vehicles, you owe it to yourself to enjoy all Tampa Bay has to offer from the backseat of an elegant stretch limousine or the club-like atmosphere of a decked out party bus. Whether you want to party the night away or take in our fair state of Florida in style, we have the luxury vehicle line-up for you! 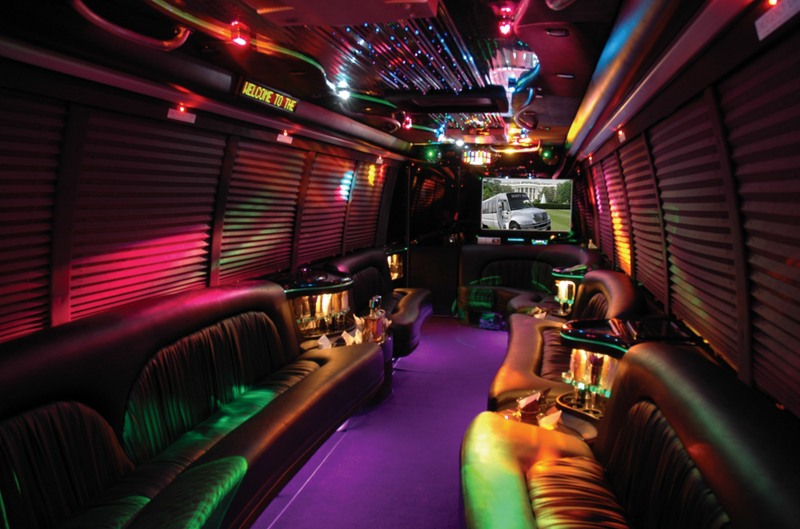 Why Rent a Party Bus or Limo with Party Bus Limo Tampa Bay? Several luxury transportation rental companies exist in our area; so why should you choose to book with Party Bus Limo Tampa Bay? We offer party bus and limousine rental services throughout the Tampa Bay area that are guaranteed to not only meet your expectations flawlessly but also exceed them with a staff that is friendly and capable, who go above and beyond to meet your every need. When you are looking for a party bus rental that has all the perks with an affordable price that won’t break the bank, we are the party bus & limo rental company for you! Party Bus Limo Tampa Bay has served the Tampa Bay area for many years, which we have enjoyed every minute of. As a local luxury vehicle service company, we know the area like the back of our hand; whether you are a local as well or a tourist looking for a good time during your stay, we know the best places for the best experiences. If your intent is to run the streets in a stretch limo to enjoy some of Florida's best shopping or go clubbing in a party bus rental, Party Bus Limo Tampa Bay is the company for you! With a name like Party Bus Limo Tampa Bay, you can expect that we know what we are talking about when it comes to having the time of your life. With party bus rentals available as well as several limo services and corporate car rentals, we are your one stop shop for all things limo and party bus rentals. With our seasonal discounts and special event pricing, you will have the time of your life with an affordable ride you won’t soon forget. Below is a list of our advanced limo rental services, as well as an excellent link to local venues to enjoy so you make sure to get the most for your bay area party bus and limousine rental. A party bus rental is a fun and different way you make any celebration unique. 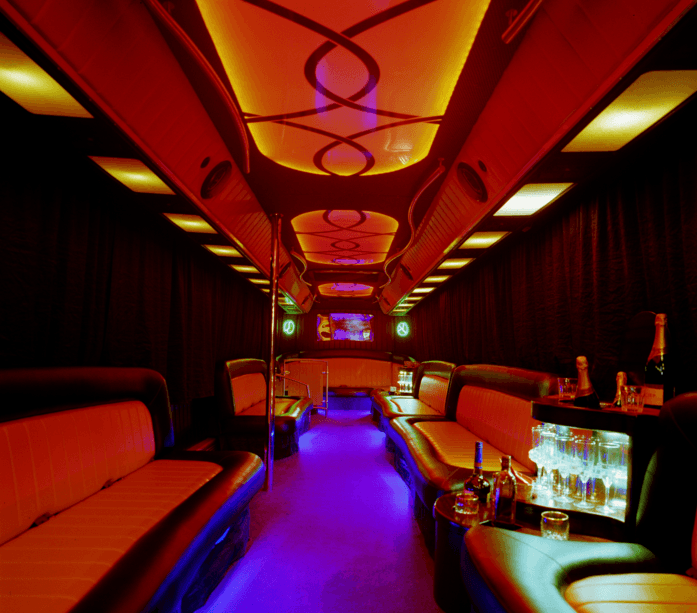 Our fleet of spacious, elite party buses are fully equipped with several top class amenities for your riding pleasure. With several buses that can handle anywhere from 24 to 40 passengers depending on the bus you choose, you can fit an entire bachelorette party in the confines of your very own private club. All of our party bus rentals are extremely affordable, with a chauffeur and staff that will attend to anything you desire. If a party bus is your style, our lineup has the amenities and special booking costs that make even the biggest party an affordable one. Are you hosting a bachelor party for a recently engaged buddy, or are you simply taking all the girls out for a night on the town and you want a spectacular way to do so? 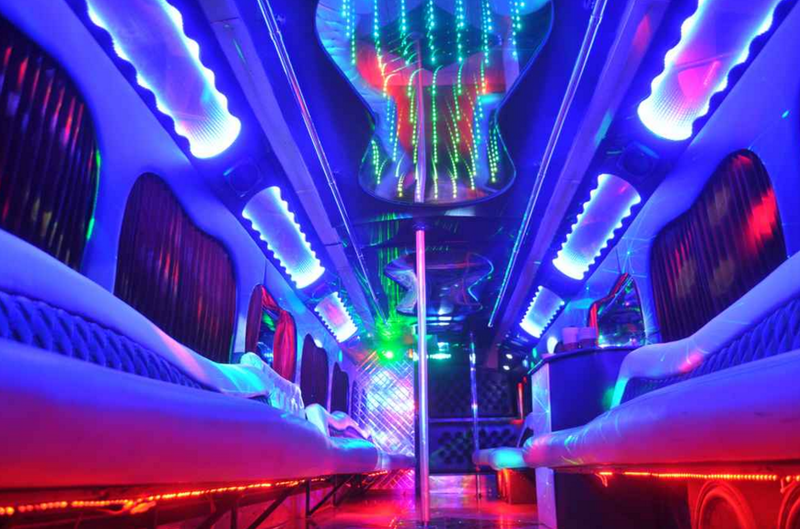 If you are ready to party, call Party Bus Limo Tampa Bay to book the best party bus rental in the Bay area! If you are looking for something a little bit more low key and elegant, look no further than our wedding rental service. WE offer a wide selection of limousines outfitted for a comfortable ride that will help to settle the pre-marital jitters. With complimentary champagne and a red carpet service, we can have you at your wedding in style and class. 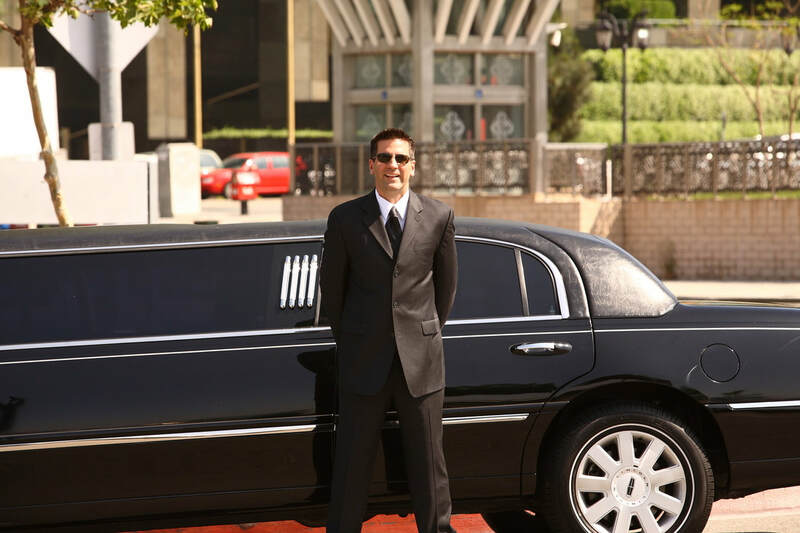 Our professional chauffeurs dress for the occasion, and will decorate the limo to match your theme if you so desire. 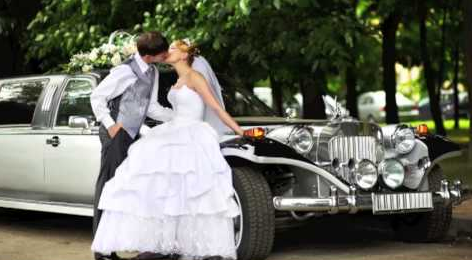 With wedding limo packages ranging from arrival, venue transportation, and newlywed hotel transportation, we cover every part of your wedding limousine requirements. When you need that extra touch of style and class for your wedding, we are the limousine company that always delivers! High school prom is most people’s first chance to enjoy a formal social event where class can make or break the date. Allow your high schooler the chance to impress their friends while also arriving safely to the prom venue with our prom limo service. Whether your child is going with their date or with a whole party of their friends, ensure that they arrive in class while also remaining safe. All of our professional limo drivers must pass strict background checks as well as our safety courses and stringent hiring standard before they ever get behind the wheel of one of our premiere vehicles. When you are looking for an affordable prom limo rental that doesn’t sacrifice quality or your child’s safety, Party Bus Limo Tampa Bay is the limo rental company for you! With a name like Party Bus Limo Tampa Bay, you might assume that we only deal with clients that are ready to party downtown or headed to the gala event of the year. While this is certainly a focus of our business, we also cater to the needs of our corporate neighbors as well. 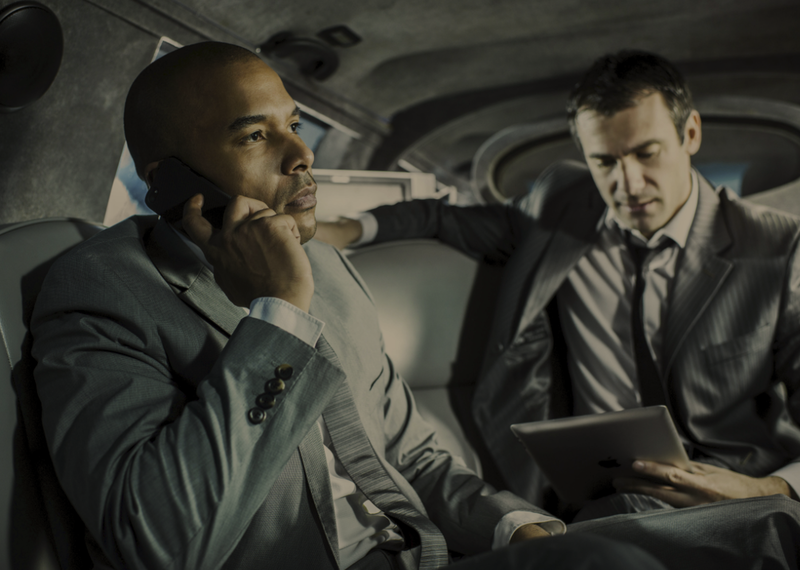 With a fleet of pristine corporate vehicles to rent that includes sedans, black limousines, and SUVs, your business clients and partners are treated with the kind of care only a professional can give. When a corporate outing or fundraiser event has you needing comfortable and private transportation for your fellow CEO’s, trust the best limo service in the bay area. When you need to get to the airport or are not wanting to deal with the hassles of a taxi service upon landing, book ahead of time with Party Bus Limo. We are always punctual, so you are guaranteed never to miss your flight. If you are new to the Tampa area, hiring our limo service is the best introduction to our fair city. We make sure to pick you up in your vehicle of choice with beverages and snacks available to quell traveling hunger so you can relax as we deal with traffic for you. Our multiple airport limo packages and scheduling is a simple but comfortable way to start your travel plans, so call Party Bus Limo Tampa Bay for all of your travel vehicle rental needs. Some might have the idea that a large special event is the only time to look into renting a limousine. 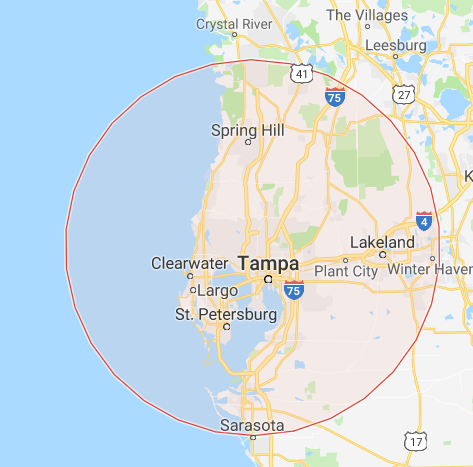 We are here to tell you that this is not the case, and we offer a variety of options for seeing the sites here in Tampa. Whether you want to travel the shopping circuit in style or have a romantic and sophisticated trip to the opera, our knowledgeable chauffeurs can take you to the best places in town in a classy limousine. Wine tasting tours, shopping trips with the girls, or a romantic date with your significant other are all great ways to show you care and give your loved ones that extra special trip they will always remember. Party Bus Limo Tampa Bay is dedicated to serving all of our customers, no matter the event or need. We are a flexible luxury vehicle rental service that always puts our client’s needs first. 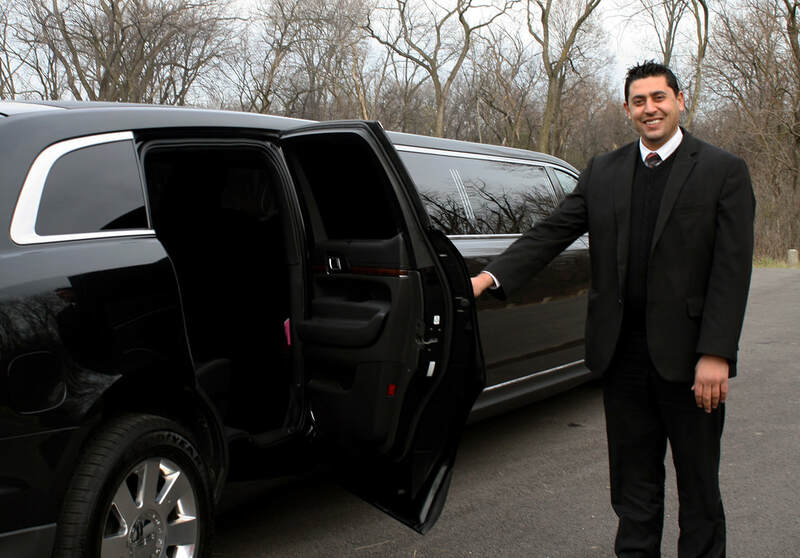 We offer a limousine and party bus rental schedule that takes your request for service into account, and our friendly staff members will do everything we possibly can to give you the best rental while keeping it completely affordable. We love serving the Tampa Bay area and are excited to offer you a premiere limo or party bus rental that will add that extra special something to every event. If you are looking for a beautiful white limousine to rent for your wedding day or an extra-large party bus to accommodate a casino trip for all of your friends, Party Bus Limo Tampa Bay delivers on all of your expectations and more. When you need to the best limo service in the Bay area, look no further than Party Bus Limo Tampa Bay!